🌸 Good Sunday morning. The week's most read article on NYTimes.com tells the story of Jo Cameron, 71, whose rare genetic mutation keeps her from feeling pain or anxiety. Scientists are studying the mutation, hoping to find novel treatments for pain. He is pushing to kill "Obamacare" through the courts over the objection of his own attorney general and top GOP congressional leaders. 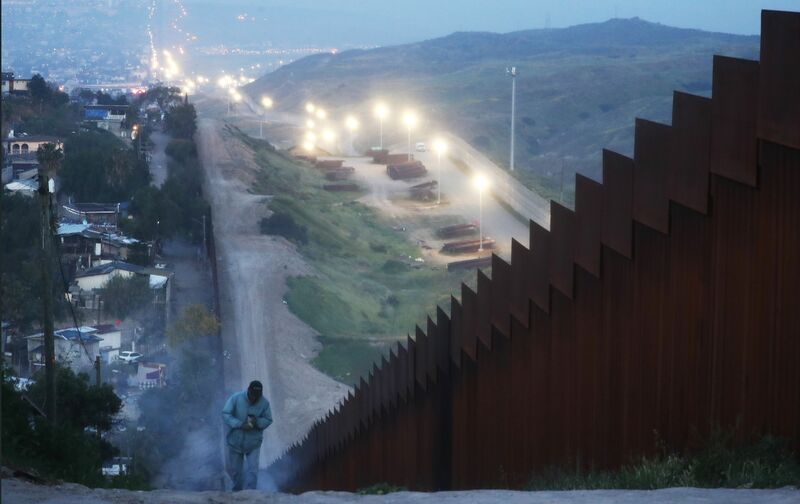 A Trump administration official familiar with the situation told Jonathan Swan that the president "is definitely serious about" closing the border and "has talked about it quite a few times and wanted to do it several times." But administration officials privately say it's unlikely Trump will follow through on his threat, and acknowledge that they're nowhere near prepared to execute on such a radical plan on the president's threatened timeline of this week. An administration official told Swan: "This is the result of a broken immigration system that fails the nation and fails to effectively promote any of the goals it should — economic prosperity, public safety and national security, protecting vulnerable populations, and welcoming legal immigrants." Facebook CEO Mark Zuckerberg said in an op-ed published yesterday that entities outside of Facebook should set the standards for the "distribution of harmful content" online and hold platforms like his accountable. 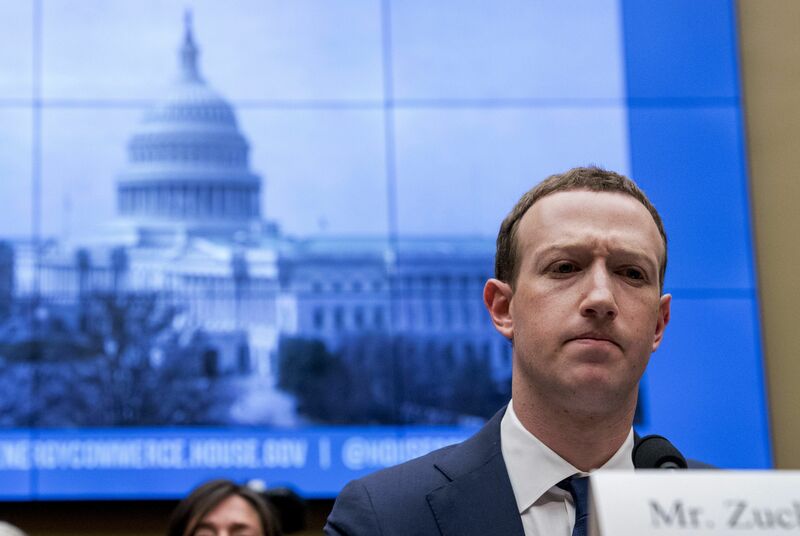 Why it matters, from Axios' David McCabe and Gigi Sukin: Zuckerberg is trying to shape the terms of the multi-front debate over its collection of user data and massive influence over information. Zuckerberg said legislation on online political advertising "should be updated to reflect the reality of the threats and set standards for the whole industry." "Facebook already publishes transparency reports on how effectively we’re removing harmful content. I believe every major Internet service should do this quarterly," Zuckerberg wrote. Zuckerberg's piece was published in today's Washington Post (print headline: "The Internet needs new rules"), Frankfurter Allgemeine Sonntagszeitung (Germany), Sunday Independent (Ireland) and Le Journal du Dimanche (France). Sharing the Post piece on her Facebook page, COO Sheryl Sandberg wrote: "We know we have more to do to keep people safe on our platforms." 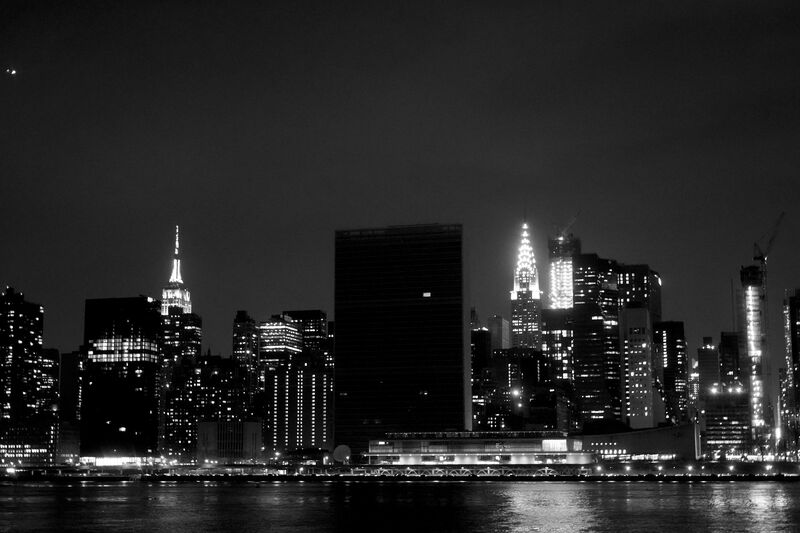 Thousands of buildings around the world, including the United Nations headquarters in New York, turned out their lights for Earth Hour last night. 5. 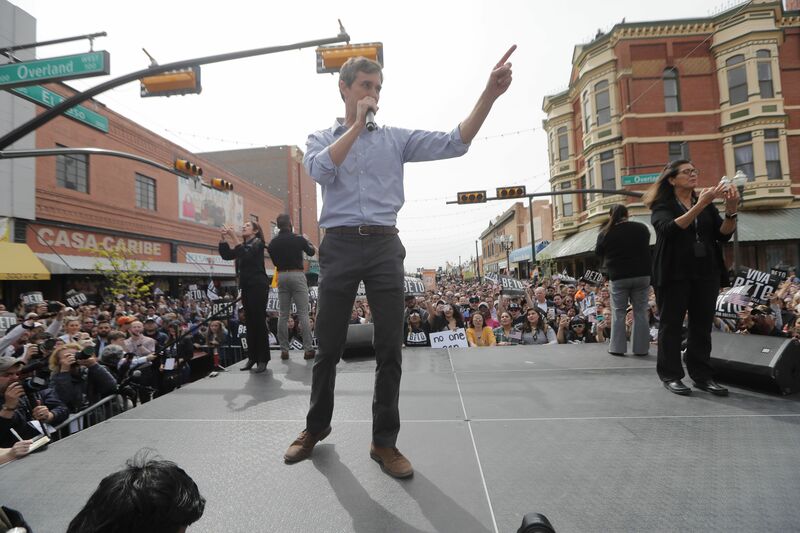 "This is a campaign ... for everyone in America"
"We will not allow ourselves to be defined by our fears or our differences," O'Rourke said in his remarks, which included a Spanish interlude. "Instead, we shall be known forever after by our ambitions, our aspirations." 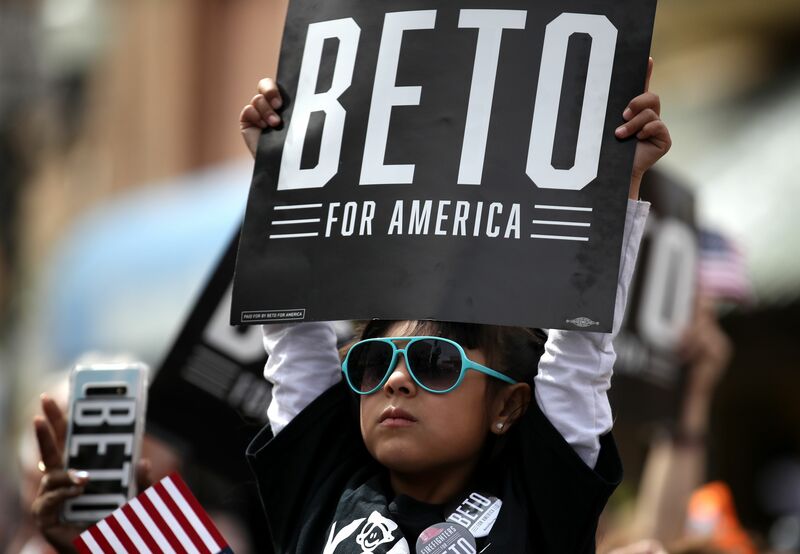 Every single person Axios' Alexi McCammond talked to at the kickoff mentioned O'Rourke positivity and charisma first, though some want to hear more about his policy stances. "The rate at Harvard fell to 4.5 percent this year, down slightly from 4.6 percent last year. It also increased its share of Asian-American admits to 25.4 percent from 22.7 percent, at a time when it is waiting for a decision in a lawsuit accusing it of discriminating against Asian-American applicants." "Yale’s admission rate sank to 5.91 percent from 6.31 percent last year, or 2,178 students out of a record-high pool of 36,843." "The rate was 11 percent at the University of Southern California, the lowest ever, out of 66,000 freshman applications." "Last year, Stanford ... announced that it would no longer release admissions data to the public, only to the federal government." "Last year, its acceptance rate was 4.3 percent for the Class of 2022, below those of Harvard and Yale." "[W]omen told of giant overalls, wading boots that were the wrong size, oversize gloves that kept them from being nimble, a lack of bulletproof vests that accommodated their chest sizes and a dearth of petite-size personal protective equipment at construction sites." "I work in an ambulance, where everything from the driver's seat to the latch on the cot is made for your average sized man," a Canadian woman tweeted. "James Beard famously told people that when he was stopped in airports and asked what his favorite restaurant was, he answered: 'It’s the same as yours ... It's the one that loves me the most.'" 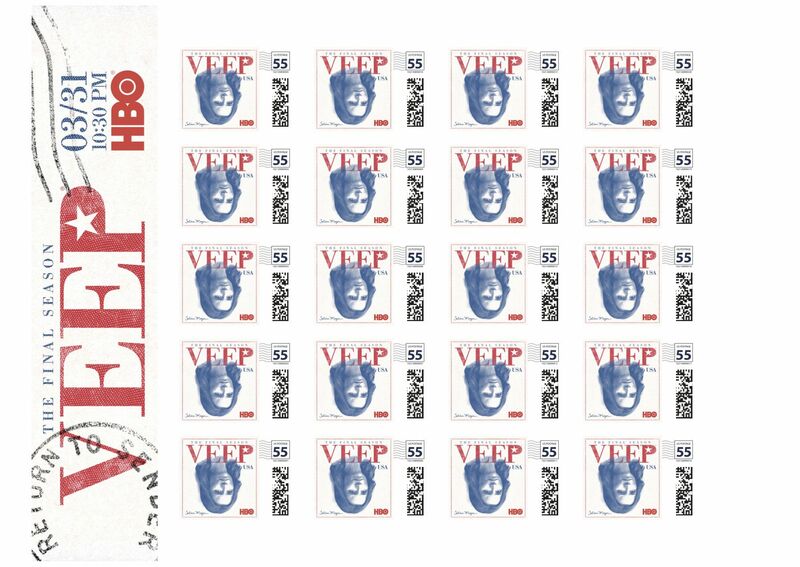 "Veep" kicks off its seven-episode, seventh and final season tonight on HBO (10:30 p.m. ET/PT), with Julia Louis-Dreyfus as the "desperately narcissistic" Selina Meyer, hitting the presidential campaign trail. Tonight's episode: "Iowa." Rolling Stone calls it "one of TV’s all-time great comedies," but says "every character seems to have cruel intentions." "Robert Mueller" words his report soberly and carefully: "P.S. Can't wait to see what the Southern District of New York has in store for Trump." "William Barr" summarizes giddily: "No collusion, no diggity and no doubt! ... Hel-lo, redactions! ... Y'all can turn off your HuffPo amber alerts." "Trump" tweets giddily: "Free at last, free at last! ... The pardons are already in the mail. ... Russia, if you're watching, go to bed. Daddy won!" "Trump" continues: "We're going to black out everything except the words 'no' and 'collusion. ... President Invincible! ... #10MoreYears." 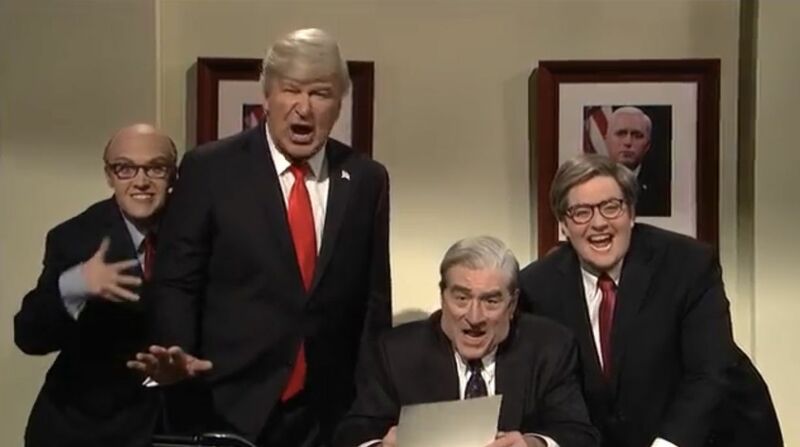 "Rudy Giuliani" pops up at the end: "I guess I was a legal genius the whole time."